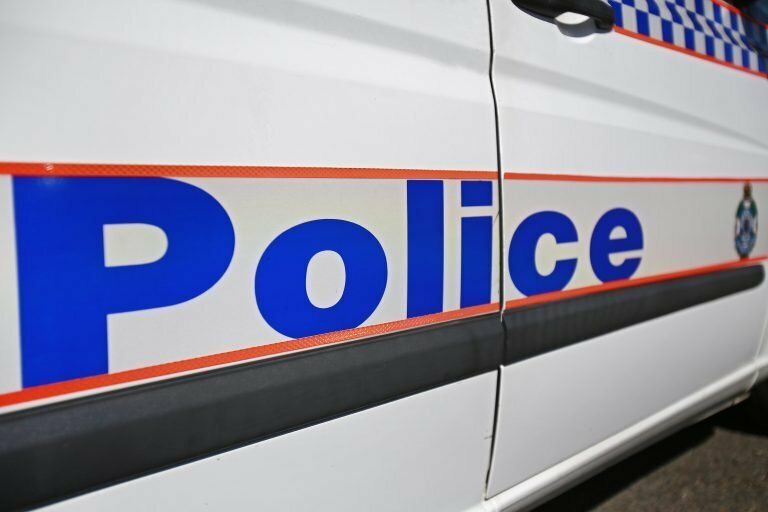 A man has been charged following a fatal crash in Nerong yesterday. Just before 2pm (Sunday 14 April 2019), emergency services were called to a multi-vehicle crash on the Pacific Highway, Nerong. A Ford Falcon GT – driven by a 54-year-old Minmi man, a Subaru Forester – containing a 23-year-old Blackalls Park male driver and 26-year-old Kilaben Bay male passenger – and Hyundai Terracan – containing a 71-year-old Port Macquarie male driver, and three passengers, aged 70, 10, and 8 – were all involved. The 23-year-old male driver of the Subaru Forester died at the scene. A 54-year-old man was arrested at the scene and taken to Forster Police Station. He was charged with dangerous driving occasioning death, five counts of cause bodily harm by misconduct – in charge of motor vehicle and negligent driving occasioning death. He was refused bail to appear at Forster Local Court today (Monday 15 April 2019). More charges are expected to be laid.